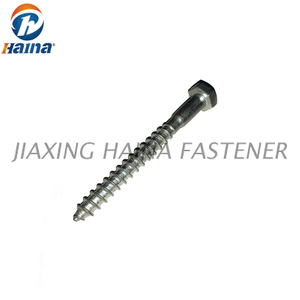 We are a professional manufacturer of DIN913 Flat Head Hexagon Socket Set Screw. We have capabilities to manufacture machine screws in length of 1/4" to 8" and diameters of up to M2 to M6. Materials of low carbon steel from C1022. 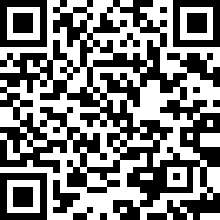 We are able to achieve and fulfill customers' demands. 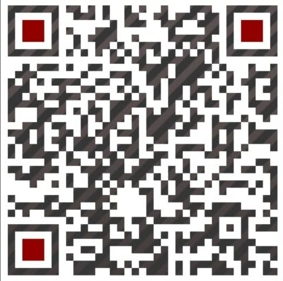 If you have interests in our machine screws or more questions, please don't hesitate to contact us. 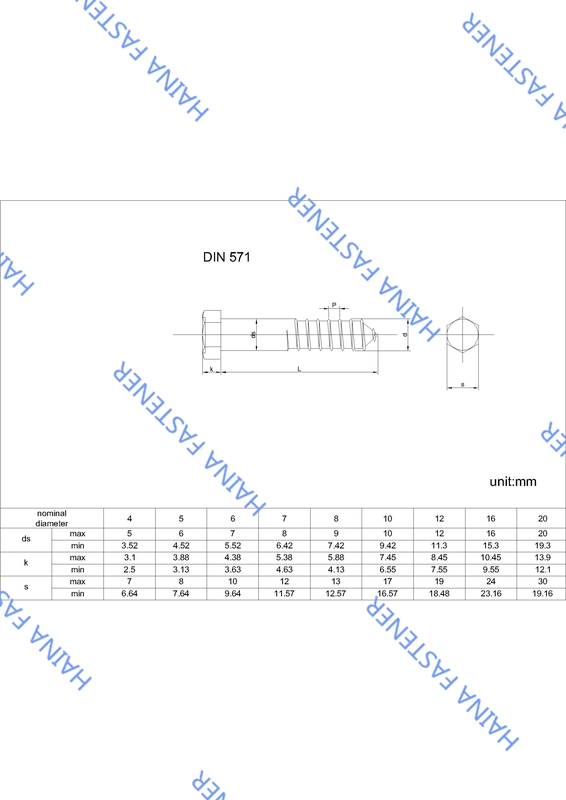 ASME standards specify a variety of "Machine Screws" in diameters ranging up to 0.75 in (19.05 mm). 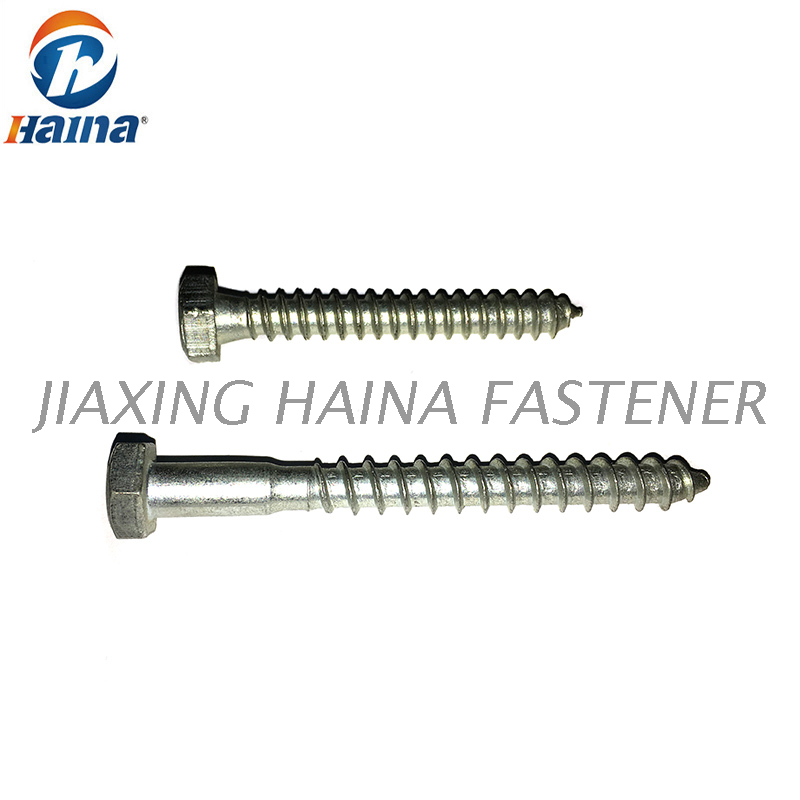 These fasteners are often used with nuts as well as driven into tapped holes. They might be considered a screw or a bolt based on the Machinery's Handbook distinction. 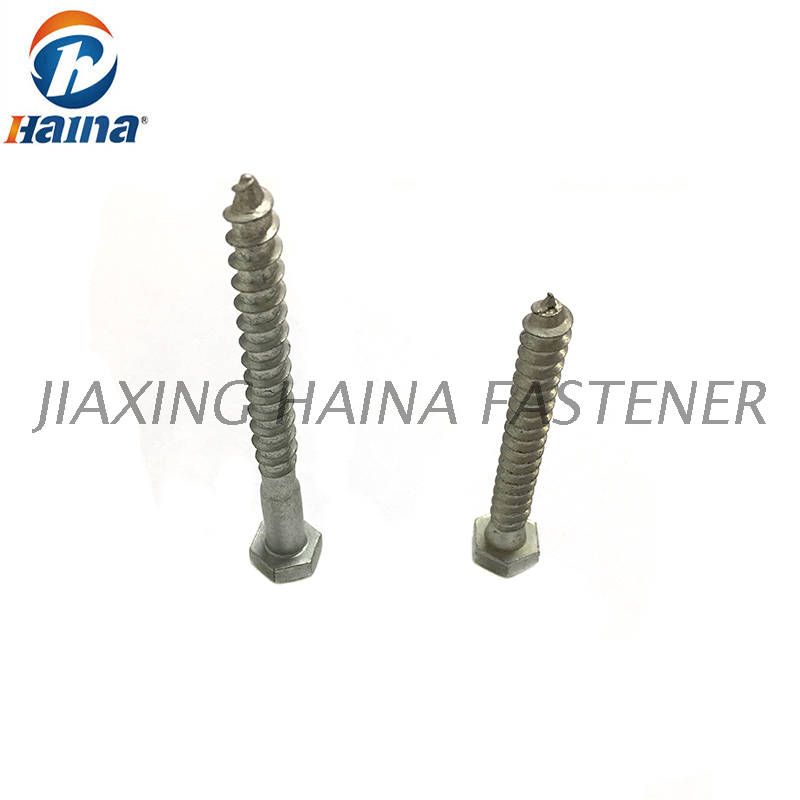 In practice, they tend to be mostly available in smaller sizes and the smaller sizes are referred to as screws or less ambiguously as machine screws, although some kinds of machine screw can be referred to as stove bolts. The most common material used in fasteners, this material is predominantly iron mixed with carbon. It offers the highest strength compared to other metals and elements, but is the least corrosion resistant. Also known as Carbon Steel. Machine. To fasten two parts of things. Environmental protection equipment, medical equipment, communications equipment, electric power facilities, electronic products, food machinery, petrochemical industry, ship assembly, pump valve, pipe, building curtain wall, open places, etc.